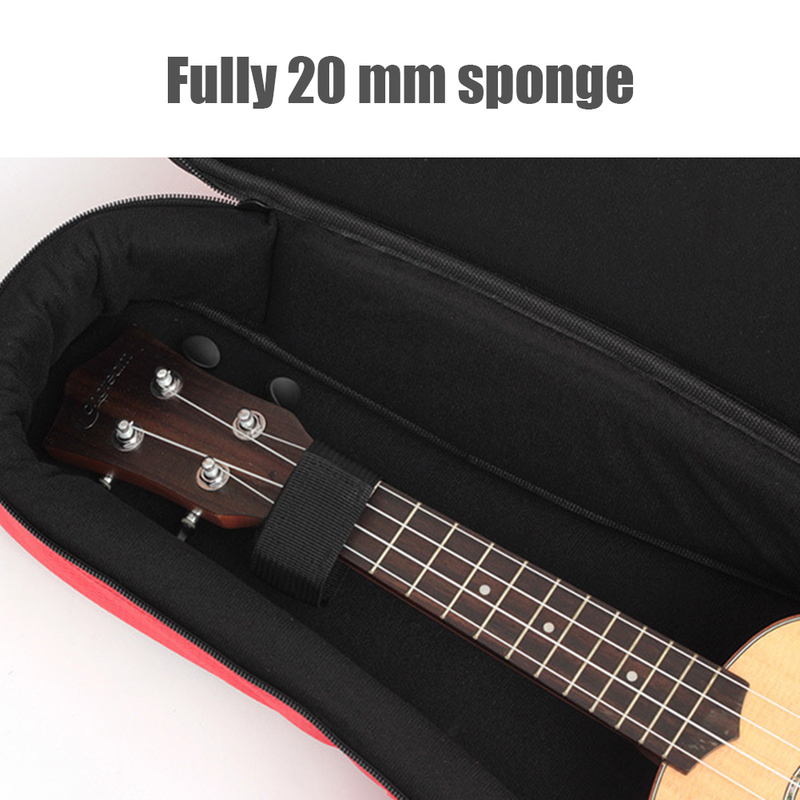 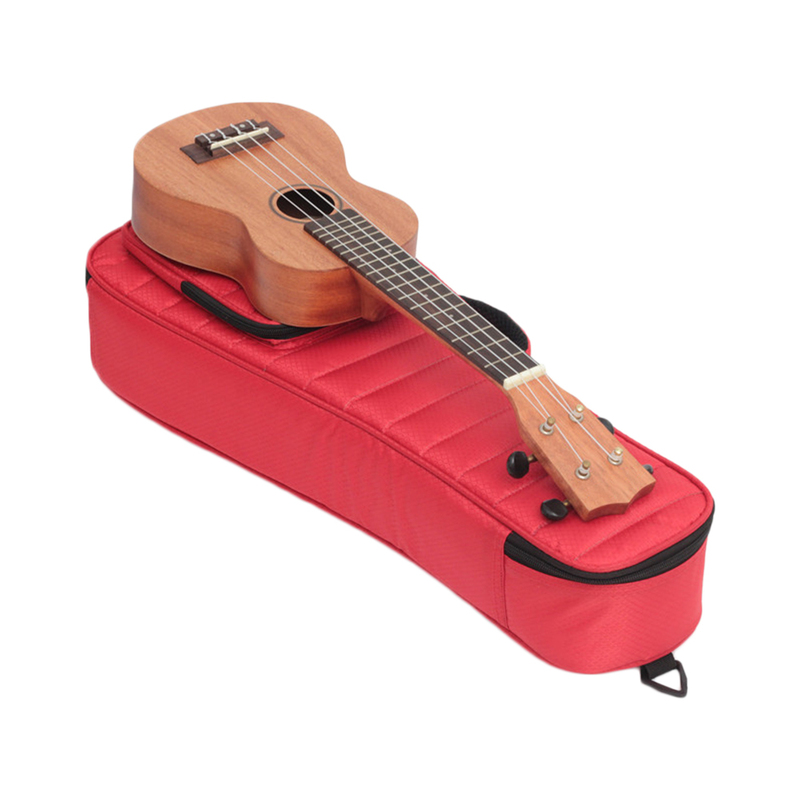 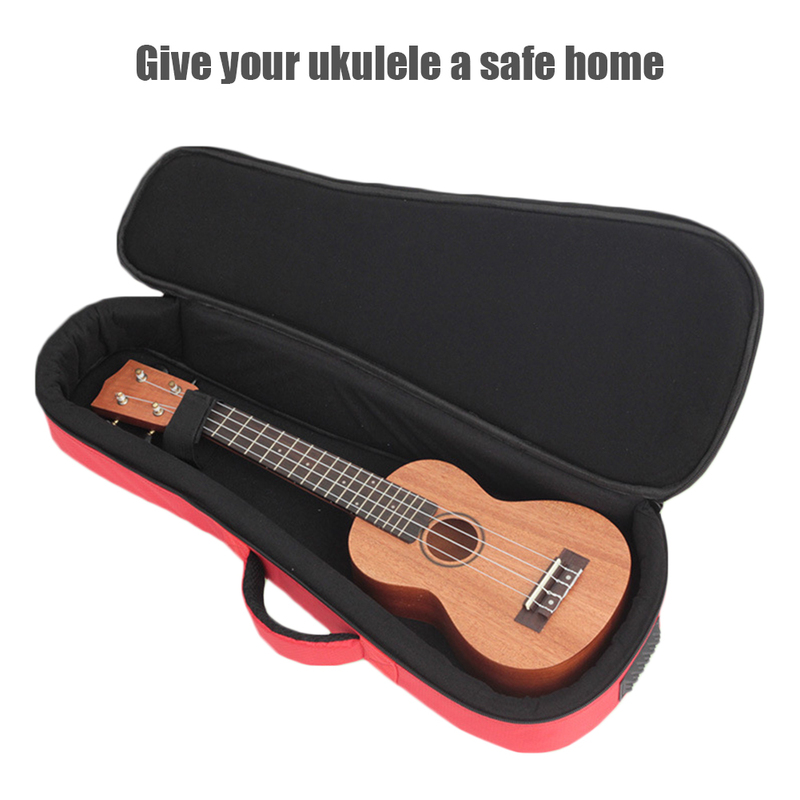 1、Applicable instruments: 21, 23, 26-inch ukulele Bag thickness: thick 15 mm/0.59in sponge design, lining material is velvet, does not hurt paint. 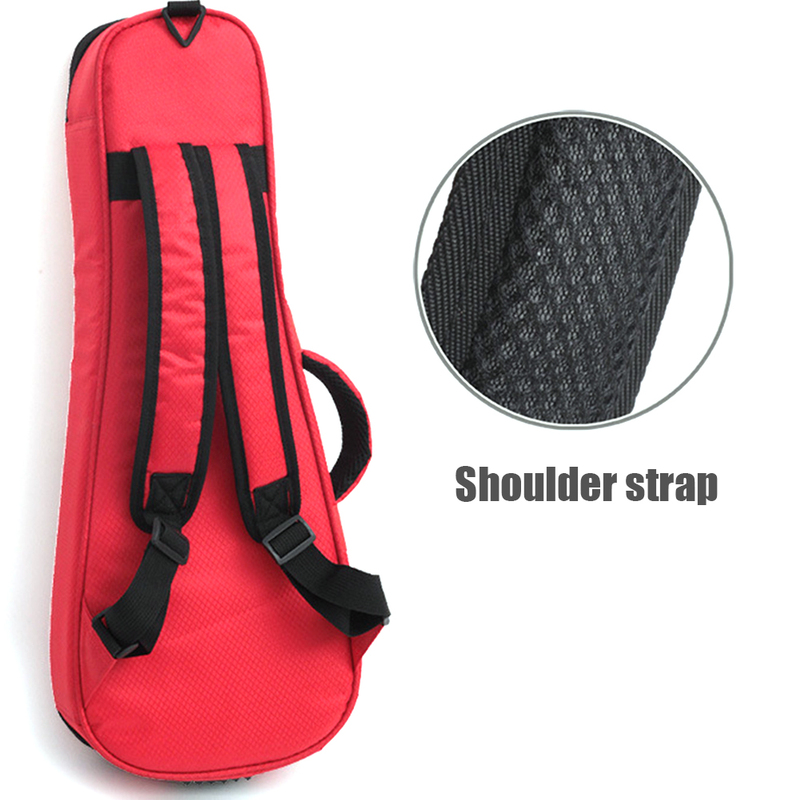 The vertical edge design is equipped with a neck buckle to prevent the piano from shaking left and right. 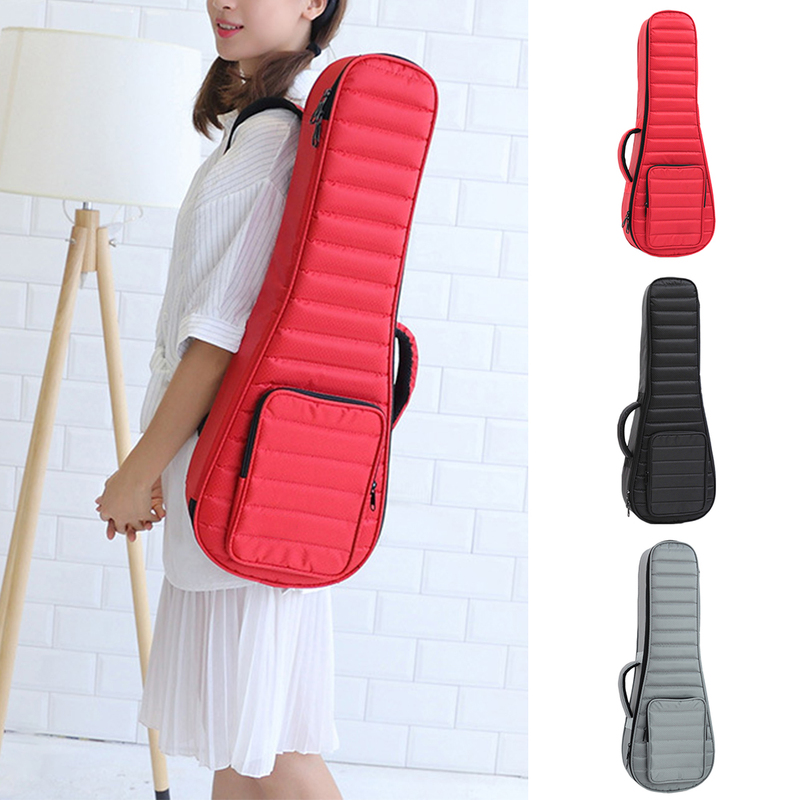 2、Upgrade the vertical edge design, add anti-wear pad at the bottom, and humanized design. 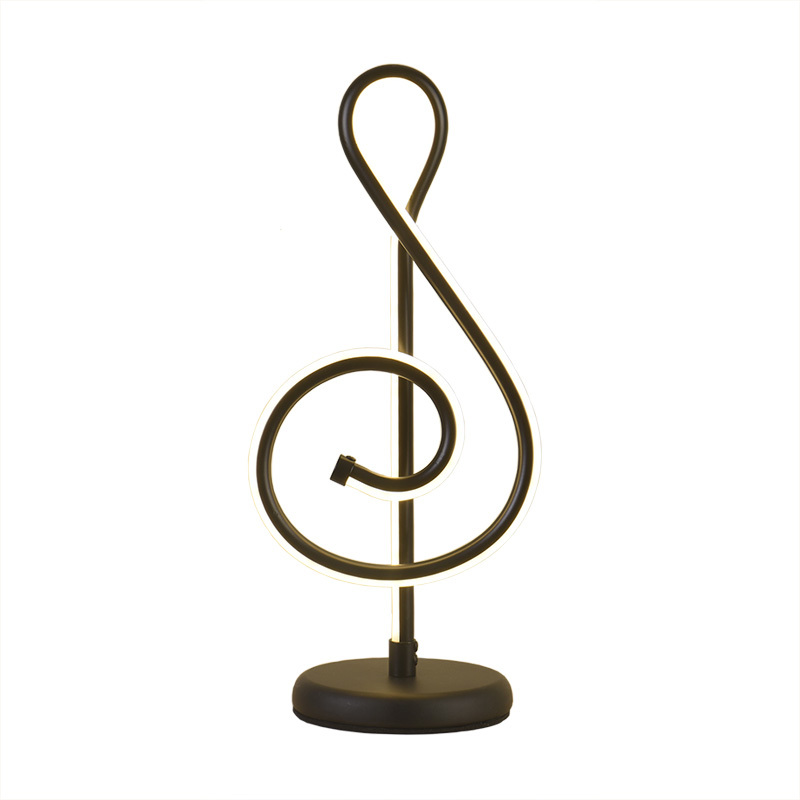 The piano is still stereoscopic! 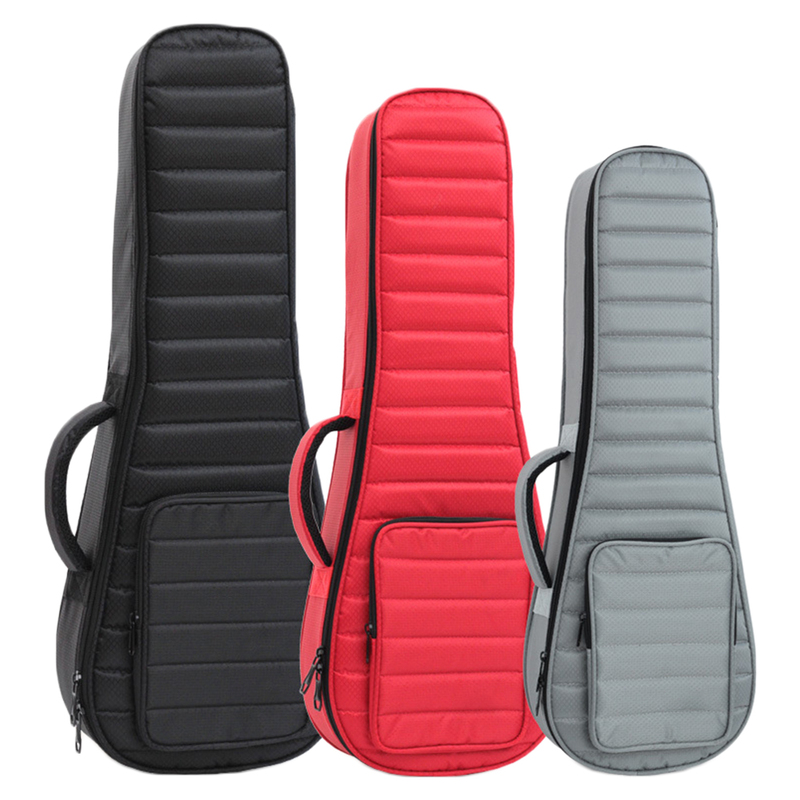 The "down jacket" series design has all-round protection for the piano. 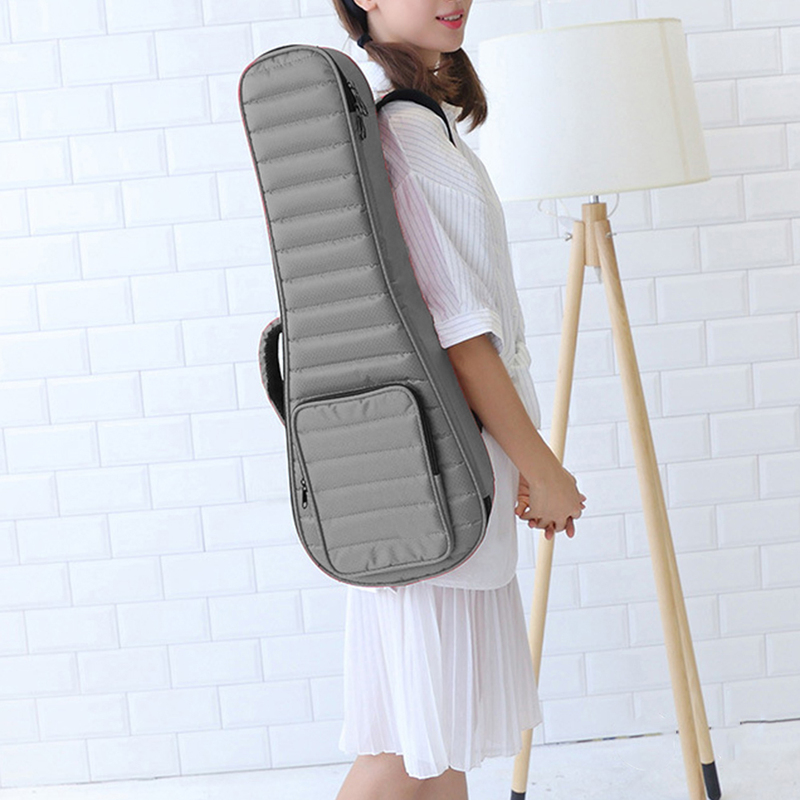 3、The fabric is waterproof mesh fabric, wear-resistant and dirt-resistant!